Bvlgari is one of the oldest Italian jewellery houses dating back to 1884 which focused on the fusion of classic and contemporary styling. It is these paramount features which are carried through to this stunning range of designer glasses and sunglasses. Precious metals, gemstones and mother of pearl feature heavily to create a luxury eyewear collection that is created with painstaking attention to detail and with the brands incomparable levels of quality. 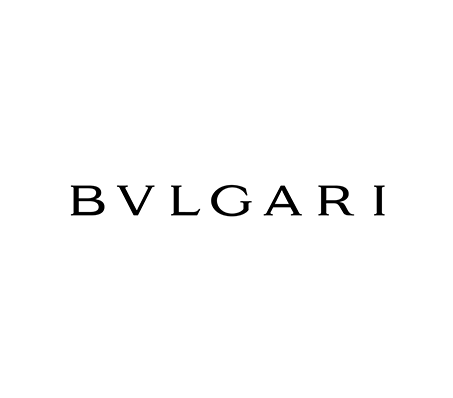 Bvlgari brand is now synonymous with luxury high-end products.